Compelling from cover to cover, this is the story of one of the most recorded and beloved jazz trumpeters. 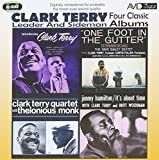 With unsparing honesty and a superb eye for detail, Clark Terry takes us from his impoverished childhood in St. Louis, Missouri, to the smoke-filled small clubs across the Jim Crow South and on to worldwide acclaim. 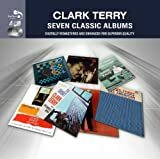 Terry introduces scores of legendary greats — Ella Fitzgerald, Oscar Peterson, Dizzy Gillespie, Dinah Washington, Doc Severinsen, Ray Charles, Thelonious Monk, Billie Holiday, Sarah Vaughan, Coleman Hawkins, Zoot Sims, and Dianne Reeves. 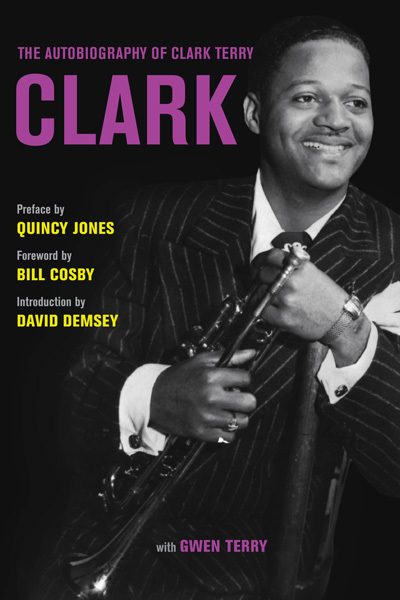 For more on Clark Terry, check out: http://www.clarkterry.com. 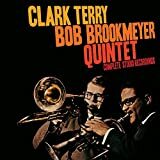 Clark Terry on Positive Thoughts: Your mind is a powerful asset. Use it for positive thoughts and you’ll learn what I’ve learned. 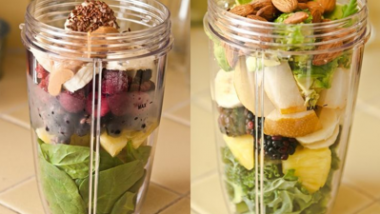 Call it getting on the plateau of positivity. EU-only four CD collection contains seven albums from the Jazz great. Includes the albums Serenade to a Bus Seat, a Duke with a Difference, in Orbit, Out on a Limb, Color Changes, Everything Follows and All American. Real Gone Jazz. Compelling from cover to cover, this is the story of one of the most recorded and beloved jazz trumpeters of all time. 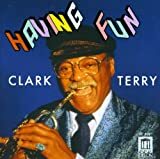 With unsparing honesty and a superb eye for detail, Clark Terry, born in 1920, takes us from his impoverished childhood in St. Louis, Missouri, where jazz could be heard everywhere, to the smoke-filled small clubs and carnivals across the Jim Crow South where he got his start, and on to worldwide acclaim. Terry takes us behind the scenes of jazz history as he introduces scores of legendary greats—Ella Fitzgerald, Oscar Peterson, Dizzy Gillespie, Dinah Washington, Doc Severinsen, Ray Charles, Thelonious Monk, Billie Holiday, Sarah Vaughan, Coleman Hawkins, Zoot Sims, and Dianne Reeves, among many others. Terry also reveals much about his own personal life, his experiences with racism, how he helped break the color barrier in 1960 when he joined the Tonight Show band on NBC, and why his students from around the world continued to visit him for lessons until his death in 2015. KEEP ON KEEPIN’ ON depicts the remarkable story of 93-year-old jazz legend Clark Terry. A living monument to the Golden Era of Jazz, having played in both the Duke Ellington and Count Basie bands. He broke racial barriers on American television and mentored the likes of Miles Davis and Quincy Jones, but his most unlikely friendship is with Justin Kauflin, a 23-year old blind piano prodigy. 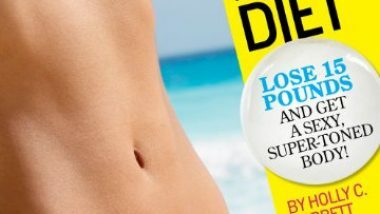 Justin, fighting a debilitating case of stage fright, is invited to compete in a prestigious competition, while Clark’s health takes a serious turn. The two face the toughest challenges of their lives. The result is an intimate portrait of two remarkable men–a student striving against all odds and a teacher who continues to inspire through the power of music.